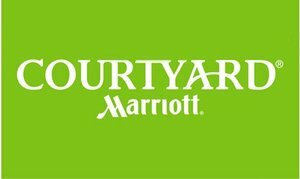 Tucked away alongside the picturesque Mississippi River in the quaint city of Vicksburg is Courtyard by Marriott Vicksburg. 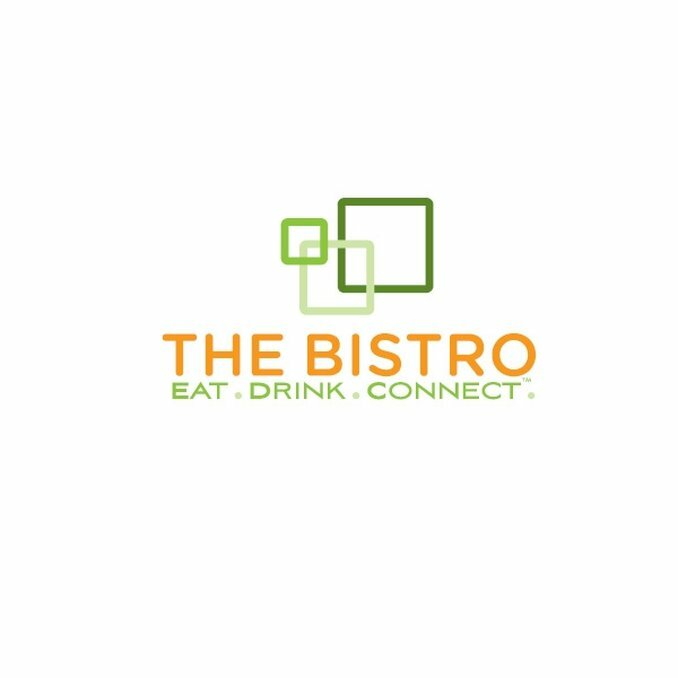 Whether business or pleasure brings you to Vicksburg, Mississippi, our hotel will be the reason you experience a comfortable and welcoming visit. Vicksburg is home to plenty of attractions that are rich with history, but don’t let that fool you. 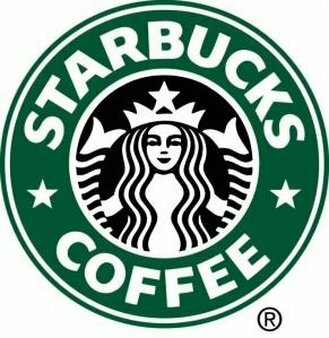 The southern culture blends perfectly with a variety of things to do. Learn more about the city through the landmark attractions, let loose dancing to live jazz or rock and roll, test your luck at one of the several Vicksburg Casinos, and the list goes on! Why Stay At Courtyard by Marriott Vicksburg? 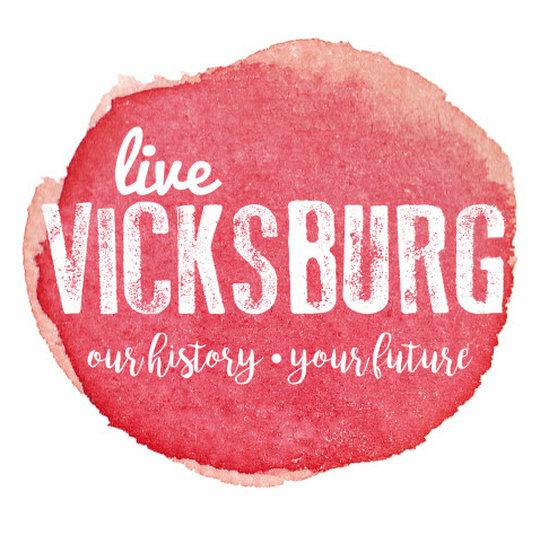 Learn more about our historic city and all the fun things to do in the area at Live Vicksburg.